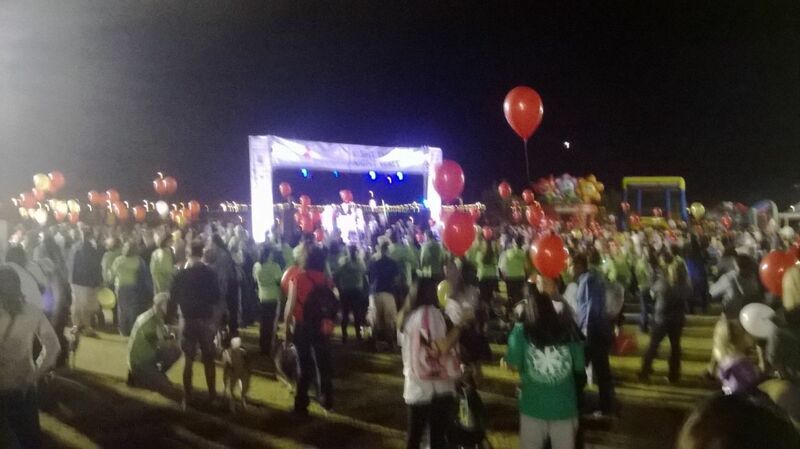 We have made a commitment to support The Leukemia & Lymphoma Society’s (LLS) Light The Night Walk. 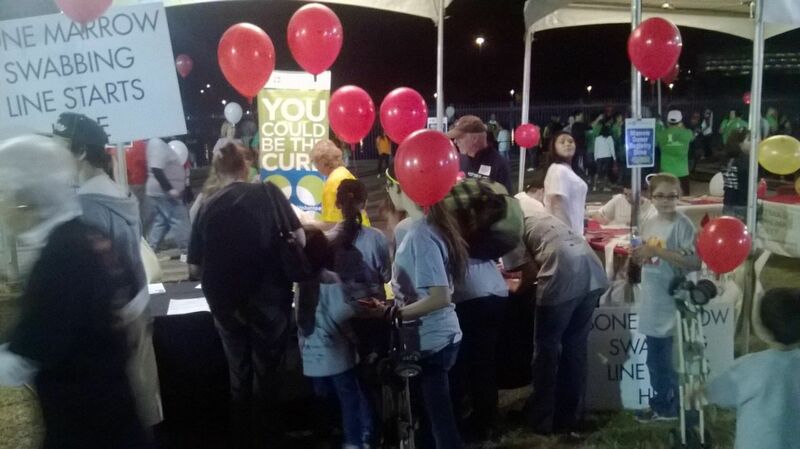 Light The Night Walk is LLS’s annual walk and fundraising event and the nation’s night to pay tribute and bring hope to people battling cancer. Teams of friends and families or co-workers raise funds for cancer research and to provide services in their communities. 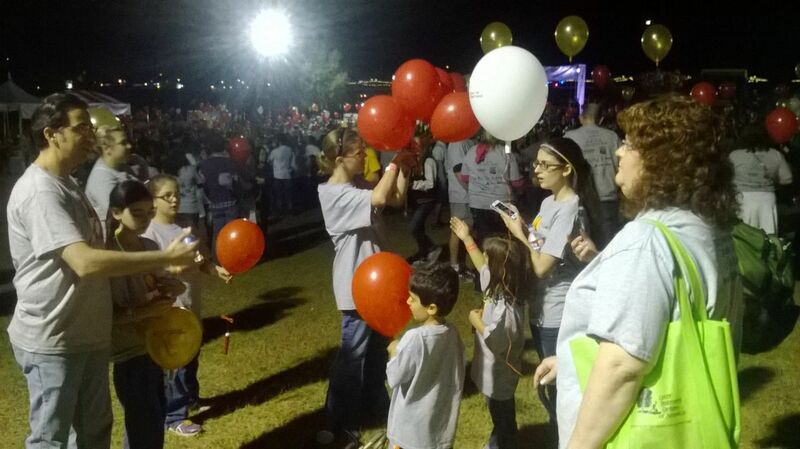 Walkers carry illuminated balloons—white for survivors, red for supporters and gold for those who have lost a loved one to blood cancer. As you may know, Sara, our Financial Director is a Leukemia Survivor. One morning in 2002 Sara was working with Dr. Viedra Elison, and became ill. Dr. Elison was the first physician to treat her, prior to her being sent to the hospital and finding out later that day that she had Leukemia. Sara was one of the lucky ones and she went in to remission quickly following her treatment, and has remained in remission for over 10 years now. She has been giving back to the Leukemia and Lymphoma Society ever since by participating in this walk each year and by being a patient advocate, to help newly diagnosed patients to give them hope. We at Fixing Feet Institute are forming a fundraising team this year to help Sara in her effort to give back. Your help will make a difference. Please consider supporting us by making a donation. A donation of $25 provides patients and their loved ones with free materials that contain critical, up-to-date information on their disease and helps them make informed decisions about their treatment options. A donation of $50 makes possible a Family Support Group with a trained facilitator, where comfort can be found and experiences shared among patients and family members. A donation of $100 helps provide laboratory researchers with supplies and materials critical to carrying out their search for cures. A donation of $1,000 makes possible one-on-one conversations with healthcare specialists who provide patients with information about their disease and treatment options. LLS is the world’s largest voluntary health agency dedicated to finding cures for blood cancers. We are saving lives not someday, but today. Our office staff and their families will be walking as a team on the night of November 9, 2013. We are hoping to raise $5000 for the event. 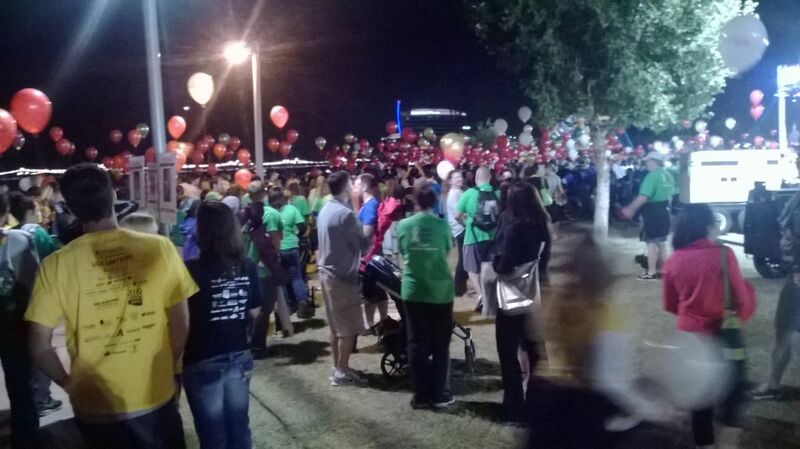 For more information or to donate online, visit http://pages.lightthenight.org/az/Phoenix13/FixingFeetInstitute. Donations can also be made in our office by cash or check. Please make checks payable to "Leukemia and Lymphoma Society". The walk was a huge success!!! There were rumored to be about 6000 people at the walk. This included Peyman and Viedra Elison, Sara, Jessica and their families. Our team raised almost $1200 for the Leukemia and Lymphoma Foundation. Thank you to all our patients and family that supported us in the walk and fundraiser! !